Harry “Haps” Benfer was a five sport star at York, Pennsylvania High School. At the Albright College, he \played varsity football, basketball and baseball for four years and captained all three teams during his last two years. He was named the Albright Athlete of the Century. 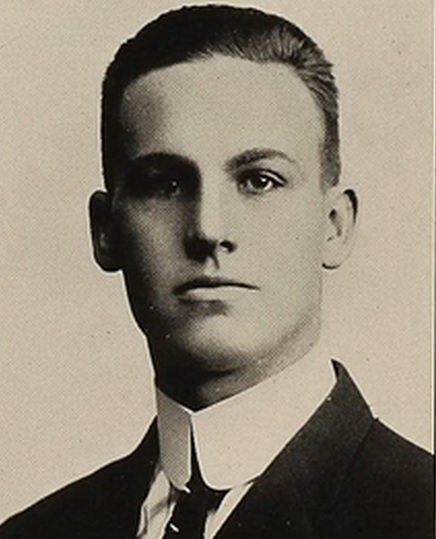 He was an honorable mention All-American on Walter Camp’s 1914 and 1915 football teams. He played minor league baseball for the St.Louis Cardinals. He served Albright College for nearly 40 years in various coaching and administrative positions. Harry Arthur Benfer Jr. Born: Oct 24, 1893 Died: Jan 2, 1966 Hometown: York, Pa.